In the kingdom of Saudi Arabia, our technologies power the Saudi Aviation Industry. 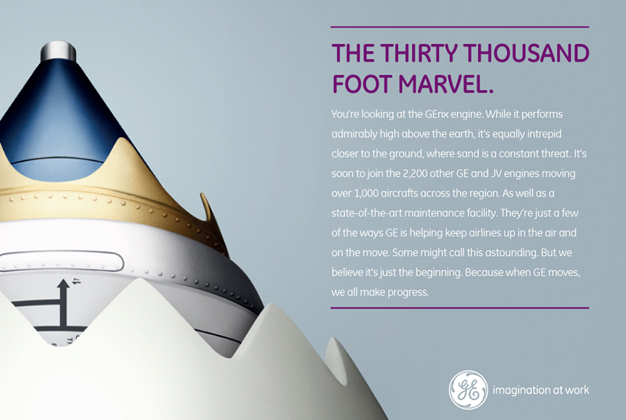 1k Number of GE jet engines serving the country. 1.2 MILLION: Number of passengers transported on GE powered aircrafts in Saudi in 2011. 10 Every 10 minutes, an aircraft powered by GE technology takes off in the Kingdom. 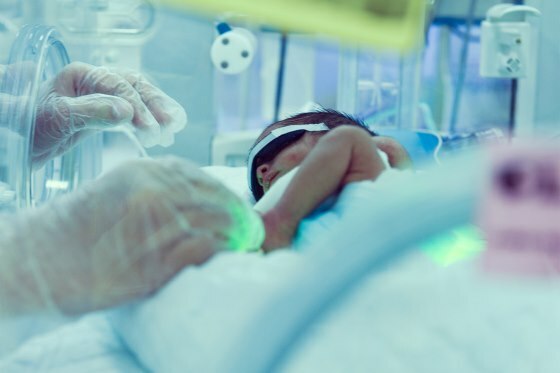 In Saudi Arabia, we help strengthen the local medical community by offering clinical and technical trainings to achieve the vision of "patient first." In Saudi Arabia, we work with our partners to drive energy efficiency and sustainability. In Saudi Arabia, GE is supporting the country's industry localization plans through training and creating new opportunities with its partners. GE works by powering the Kingdom's military and commercial airplanes. Take a look at the GEnx engine from another angle. 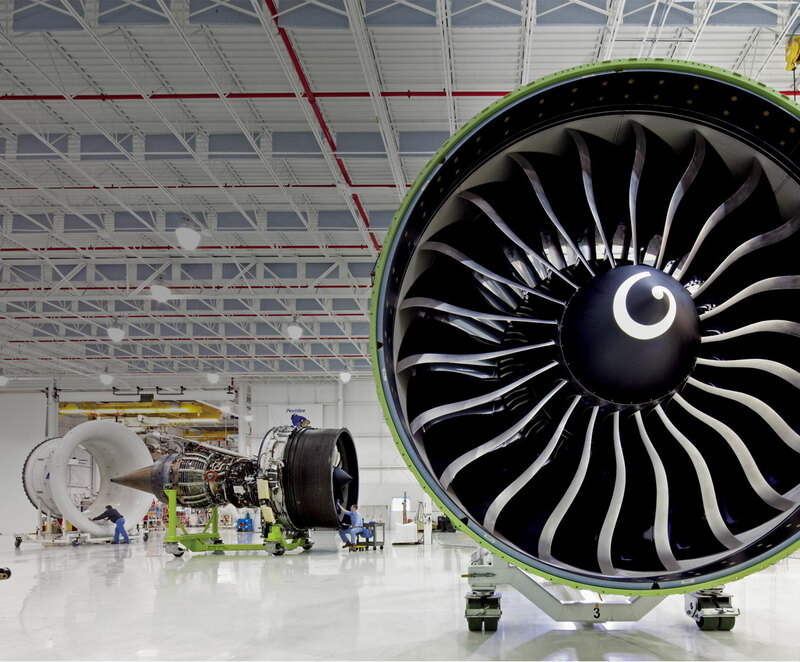 The GEnx engine family is the fastest-selling engine in GE Aviation history with more than 1,300 engines on order. 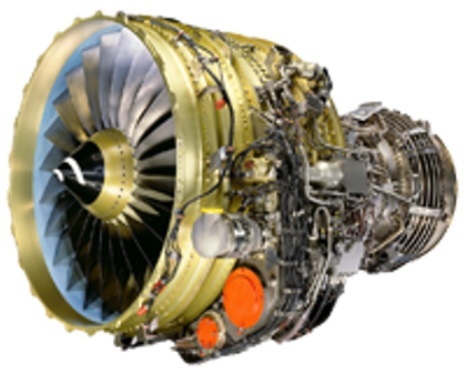 The engine is part of GE's "ecomagination" product portfolio - GE's business strategy to develop new, cost-effective technologies that enhance customers' environmental and operating performance.